Publisher: Executive Learning Systgems, Inc. 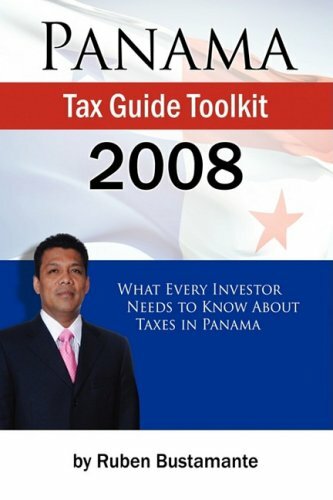 The Panama Tax Guide Toolkit 2008 is designed for the entrepreneur or corporation wanting to do business in Panama. Unrivaled in its attention to detail, this book provides the CEO, entrepreneur or corporate tax accountant with everything he or she needs to know about taxes in Panama - all in one convenient and simple package.The book covers the 12 major areas of taxation in Panama, offering tips and points of reference.